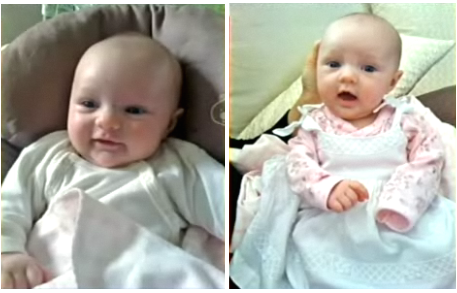 New mom Giada De Laurentiis shared pictures of her 3 month old daughter Jade on The Today Show Tuesday. Buonjorno Giada! your baby is just so adorable, and cute also I wish her the best in her life.